The competence and the experience acquired in the many years of activity have allowed the A.M.I.S. 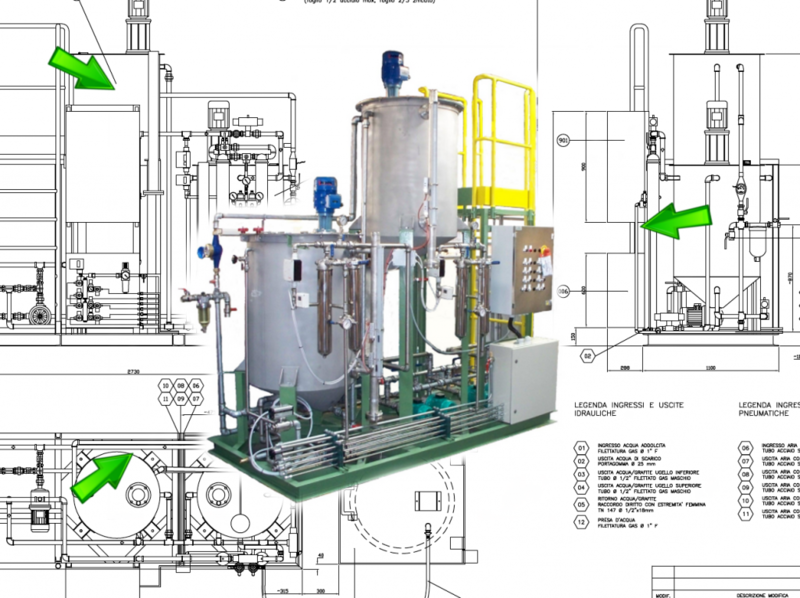 to become an authentic point of reference in the design and construction of hydraulic systems for civil and industrial use, according to design or according to the specific needs of the customer. In collaboration with the customer, we design and build pre-assembled groups on a frame according to specifications or drawings. 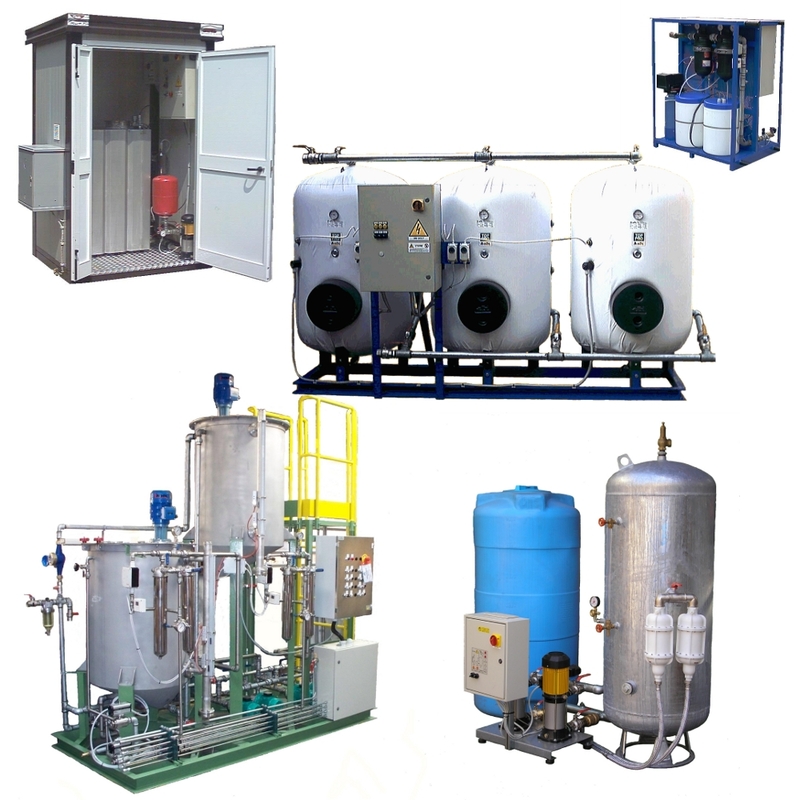 We mention, for example, groups of boilers for the preparation of hot water, groups of water pressurization assembled in transportable prefabricated cabins, groups for the preparation and feeding of mixtures in industrial plants, groups for dosing, preparation and purification, sweetening groups and water debattering. Our technicians, in defining the characteristics and design of the system, collaborate with the customer, or with the technical office that assists him, to identify the best solutions and to implement them in the most effective way possible.